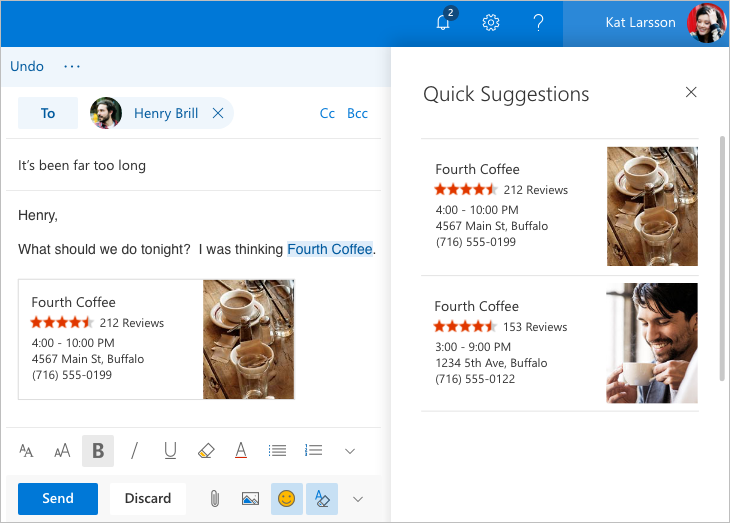 Yesterday, Microsoft announced it was rolling out a new beta version for its Outlook.com webmail service. This offers a number of improvements for users, including better performance, a smarter inbox, and greater personalization. The problem, as with all Microsoft rollouts, is only some users will be able to access the beta. The majority have to wait to be invited, and that could take weeks. Fortunately, there’s a simply trick you can use to access the beta right now. All you have to do to get Outlook.com to offer you beta access is to log into the webmail site and then change the address at the top from https://outlook.live.com/owa/ to https://outlook.live.com/mail/. You’ll instantly be enrolled in the beta and can begin using the new features. However, using this method doesn’t stick -- if you reload Outlook.com you’ll be back to the standard view. Going straight to https://outlook.live.com/mail/#/inbox should solve that. A word of warning though, if you use the toggle switch to turn off the beta, access will be removed for you for good and you won’t be able to get back into the program -- at least until you’re offered access officially. Let me know in the comments below what you think of the new Outlook.com.